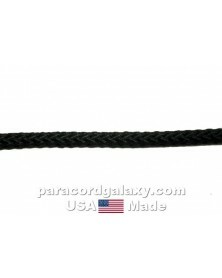 OD with Black 3/16 inch diamond braid synthetic (polypropylene) rope with 300 lb. tensile strength and full fiber core. USA made. USA made. Diamond braided rope with 300 lb tensile strength, ties great and handles extremely well. 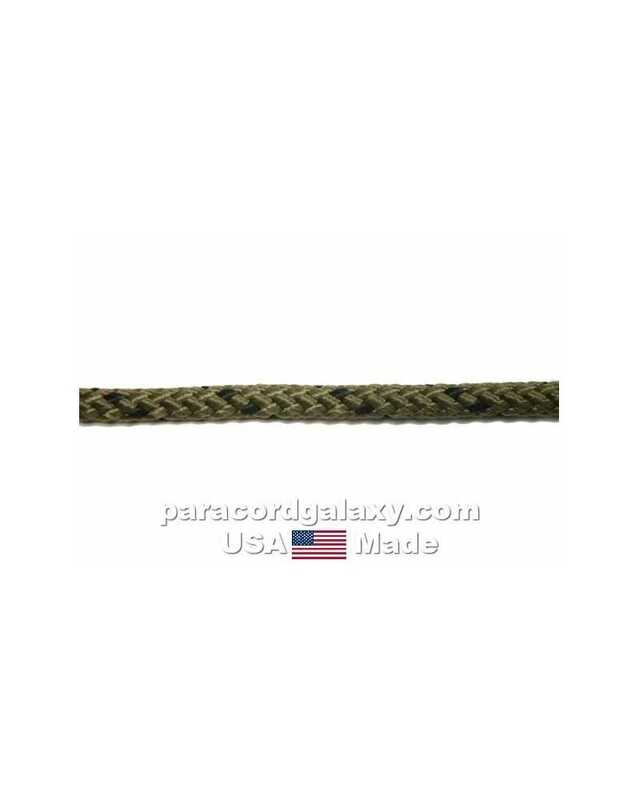 This type of construction makes the rope less likely to snag and is abrasion resistant. It resists flattening under load and stays round. 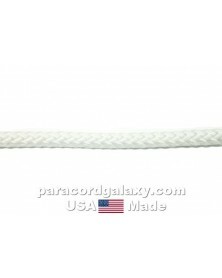 Great for hauling and cargo restraint, adventure, hiking, camping, boating, material handling, hoisting and more. An awesome tool for anyone's garage, workshop or vehicle. 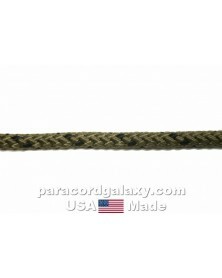 This is high quality rope with hundreds of uses.